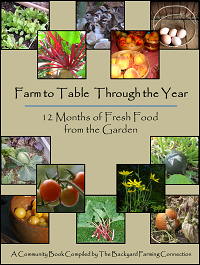 Today I’m happy to announce the debut of a new ebook, Farm to Table Through the Year: 12 Months of Fresh Food From the Garden. 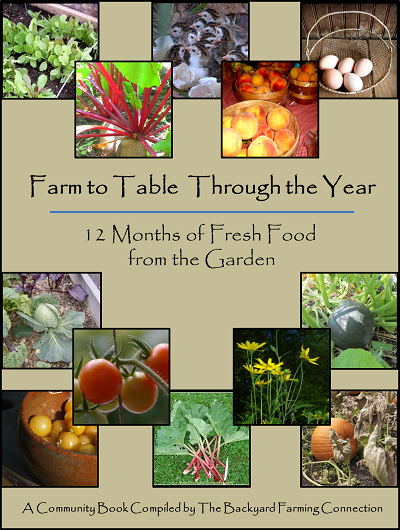 This helpful book is a collection of growing tips, recipes, and inspiration for each of the 12 months of the year. 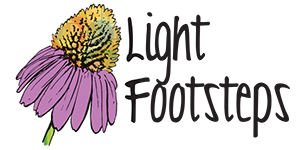 This ebook was a collaborative project spearheaded by the wonderful Backyard Farming Connection. 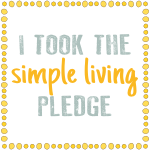 Each of the 12 months was written by a different blogger, and I wrote the chapter for November! You’ll definitely find some inspiration for your backyard or kitchen within these pages! Please enjoy! I hope you find inspiration to start your own backyard farm! Thanks Christine! Can’t wait to download it and peek inside…. Thanks for all your hard work with this project. It was such a joy to collaborate with you! Is it ok if I print out a copy for my own personal library? I still like to turn pages and would love to have a print copy. Thank you Christine for the ebook- looks very interesting, can’t wait to read and for the links to the other bloggers, really looking forward to checking out some new blogs. Thank you so much! I can’t wait to have a look. 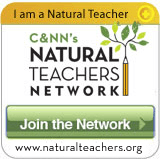 I also will be checking out these new blogs. Congratulations! The eBook looks awesome! I can’t wait to really dive into it. Thank you so much for sharing it. wow, thanks for sharing your knowledge and heart freely with us all, this is real healing and real beauty! very much appreciated!